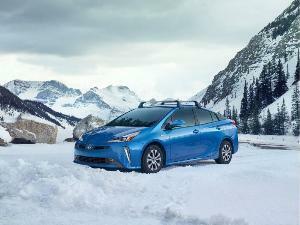 More than 20 years after the first Toyota Prius went on sale, hybrid cars have become a staple of the U.S. auto market. 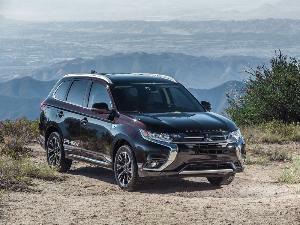 You can now buy hybrid vehicles in all shapes and sizes, including family sedans like the Honda Insight, premium SUVs like the Porsche Cayenne, and even big pickups like the RAM 1500. That kind of customer choice is one great reason to buy a hybrid today, and we’ve got some other reasons why you should buy a hybrid, too. 1. 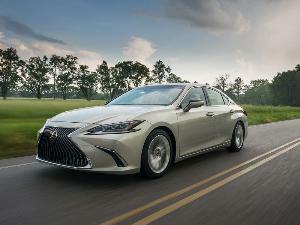 Hybrids get great fuel economy. It's no secret that the top reason most folks buy a hybrid is to lower their fuel costs. A hybrid powertrain combines a gas engine with a larger battery than you get in a typical car and that battery can then be used to provide electrical assistance to the engine, saving gasoline. Consider the compact Hyundai Ioniq; With a 1.6-liter engine and a 1.56-kWh lithium-ion battery, it achieves EPA ratings of 57 mpg city/59 mpg highway/58 mpg combined. You can save about $3,500 in gasoline over five years when compared to driving the “average new vehicle.” And certain hybrids let you drive without using any gas at all. The larger battery for the Ioniq Plug-in Hybrid enables a total driving range of 630 miles—including 29 miles of travel on electricity alone. 2. Hybrids offer surprising towing capabilities. As hybrid technology expands into more and more segments, hybrid vehicles are delivering more and more capability. 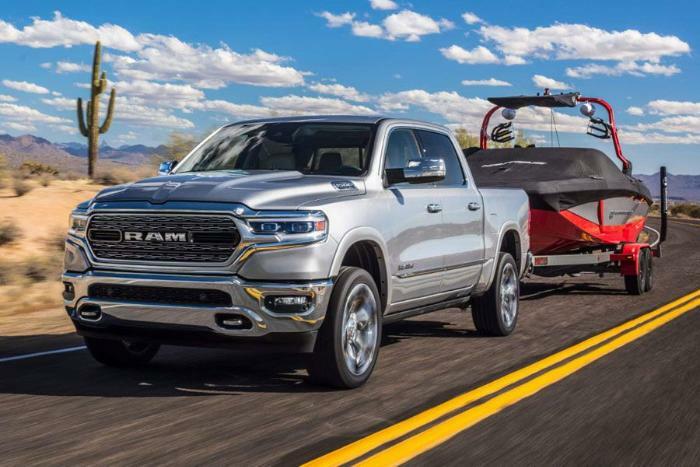 The poster child for this kind of performance is the new 2019 RAM 1500. A mild-hybrid powertrain is standard for the Ram, and that translates into a 17 percent jump in city fuel economy from the 2018 model. The hybrid truck is still strong enough for a trailer rating of 7,750 pounds. The Porsche Cayenne Hybrid is capable of towing 7,000 pounds. 3. Hybrids are packed with other advanced technologies. 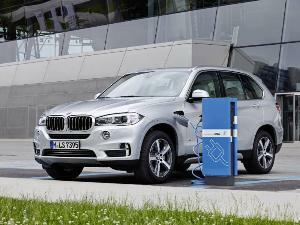 Beyond their high-tech powertrains, hybrid cars tend to load up on other technologies, too. 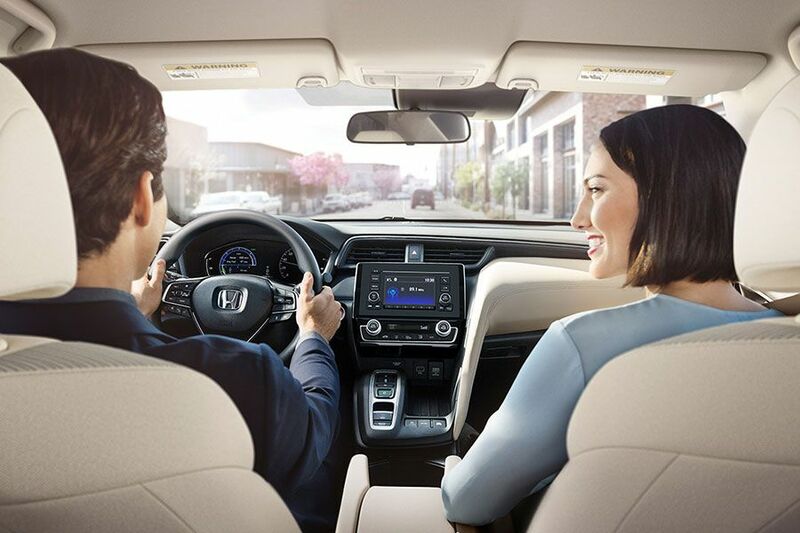 For example, the Honda Insight comes standard with high-tech features like forward-collision warning, collision-mitigation braking, lane-departure warning, lane-keeping assistance, road-departure mitigation, adaptive cruise control, traffic-sign recognition, and a multi-view rearview camera. But despite all those features, the starting price of the Insight is an affordable $22,830. As for the Insight’s EPA estimates, they come in at an impressive 55 MPG city/49 MPG highway/52 MPG combined. 4. 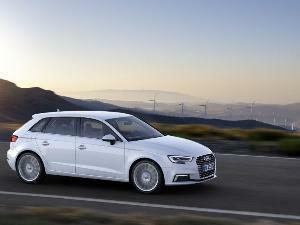 Hybrids provide all-wheel-drive performance. In the original Toyota Prius, the car’s larger battery powered an electric motor, and that helped the gas engine turn the front wheels. 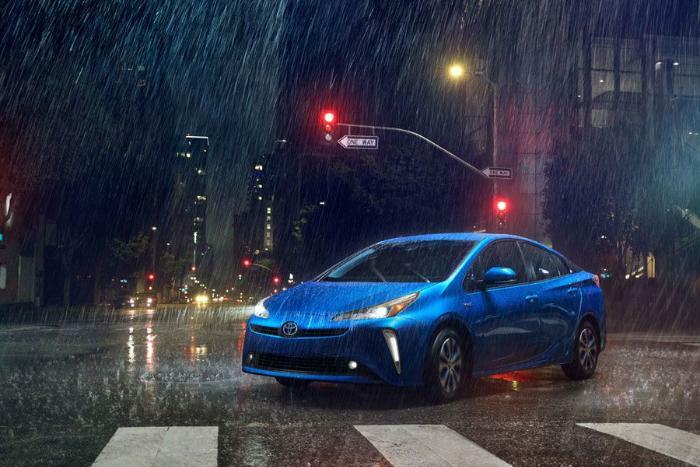 The upcoming 2019 Prius takes the logical next step and adds an independent electric motor for the rear wheels. The result is electrically enabled all-wheel drive without the need for a center differential or other AWD hardware that can add weight to a car. Thanks to this focus on lightness, Toyota expects the all-wheel-drive Prius to see EPA ratings of 52 MPG city/48 MPG highway/50 MPG combined when it goes on sale. Can’t wait for the Prius? The Toyota RAV4 Hybrid is equipped with standard electrically enabled all-wheel drive right now. Further, this model isn’t just the most fuel-efficient RAV4—with an EPA grade of 30 mpg in combined driving—it’s also the quickest.